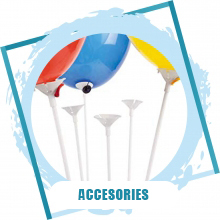 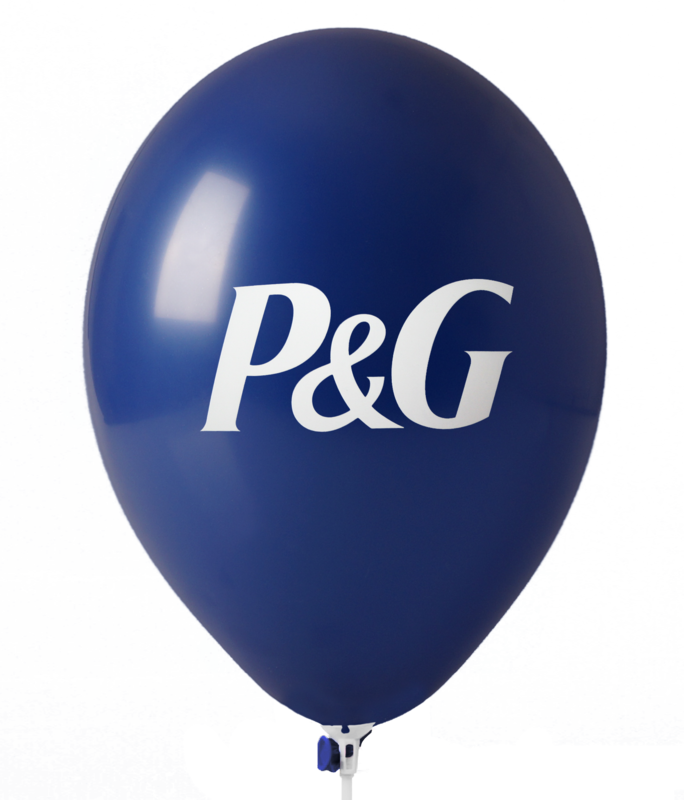 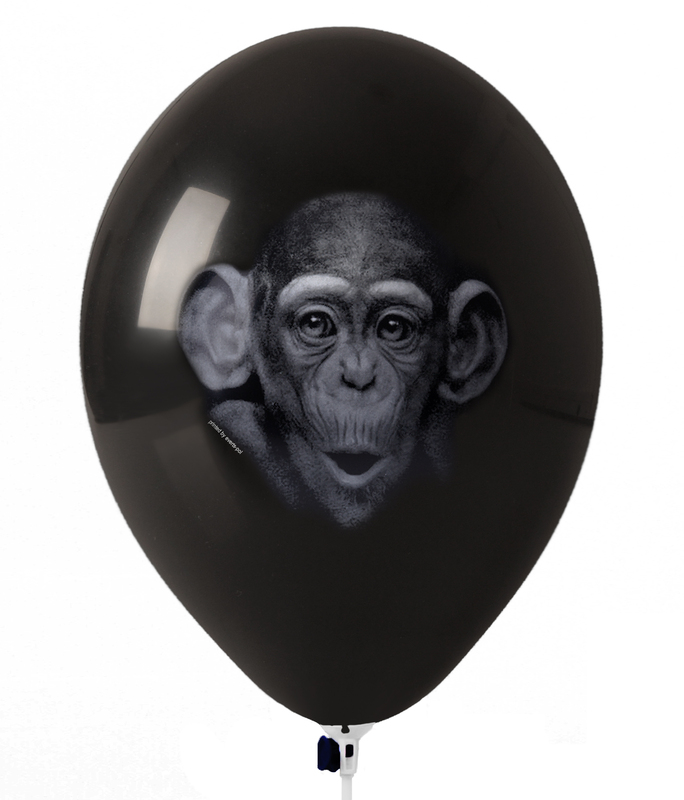 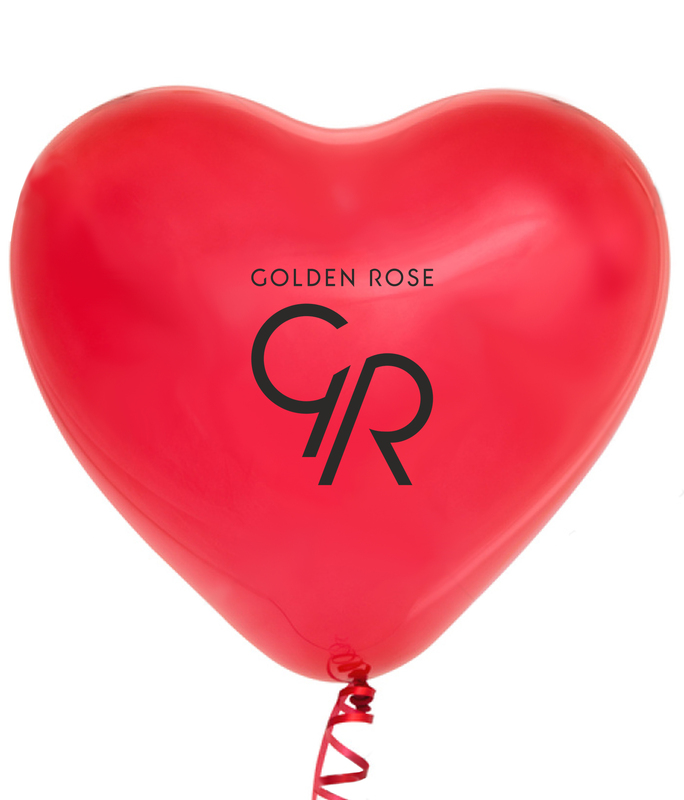 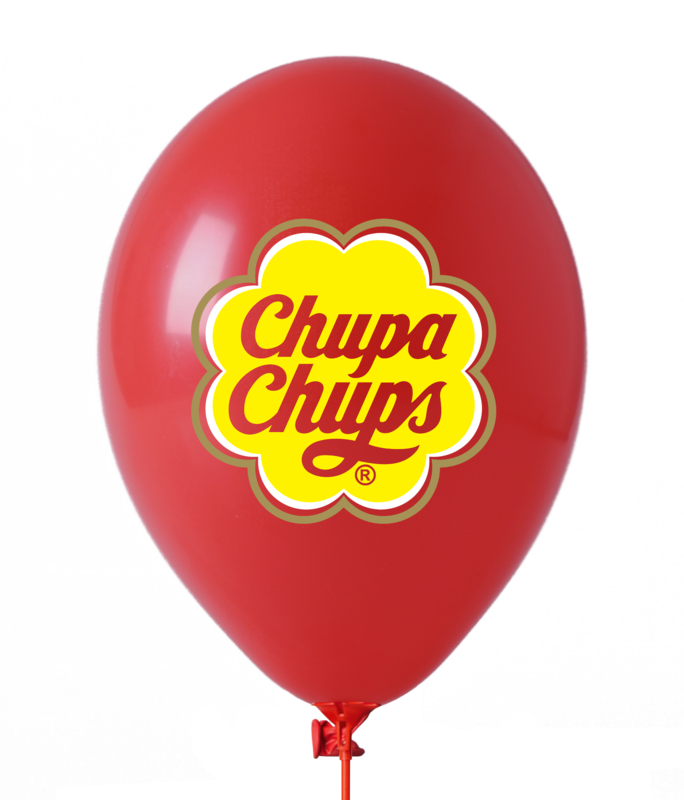 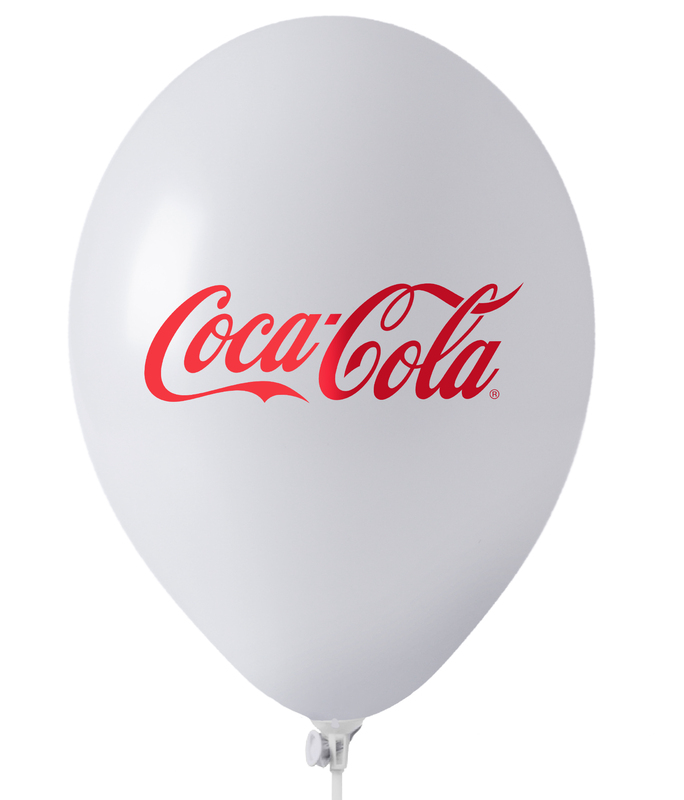 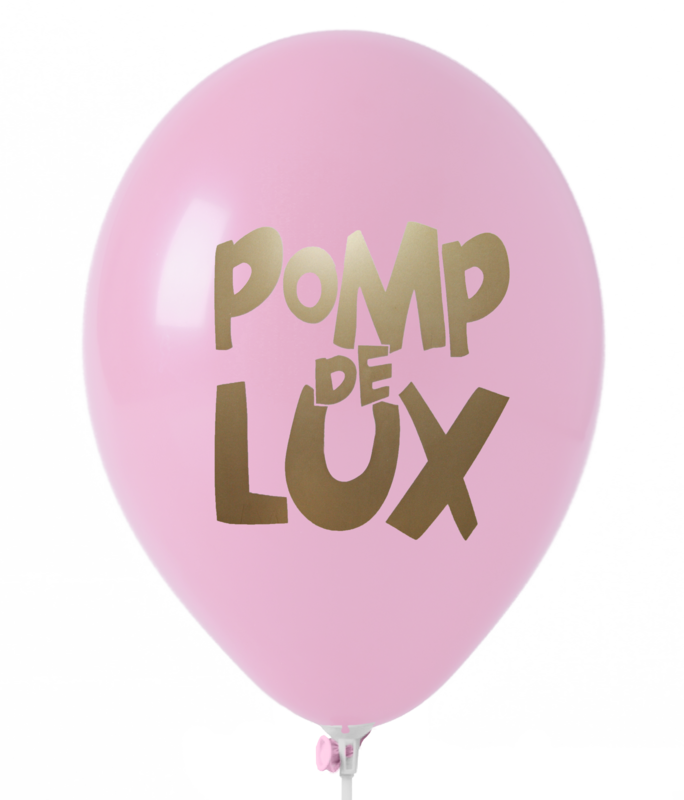 provide our clients with a wide range of silkscreen printing services on balloons..
up to eight colours on one side, or four colour on both sides. 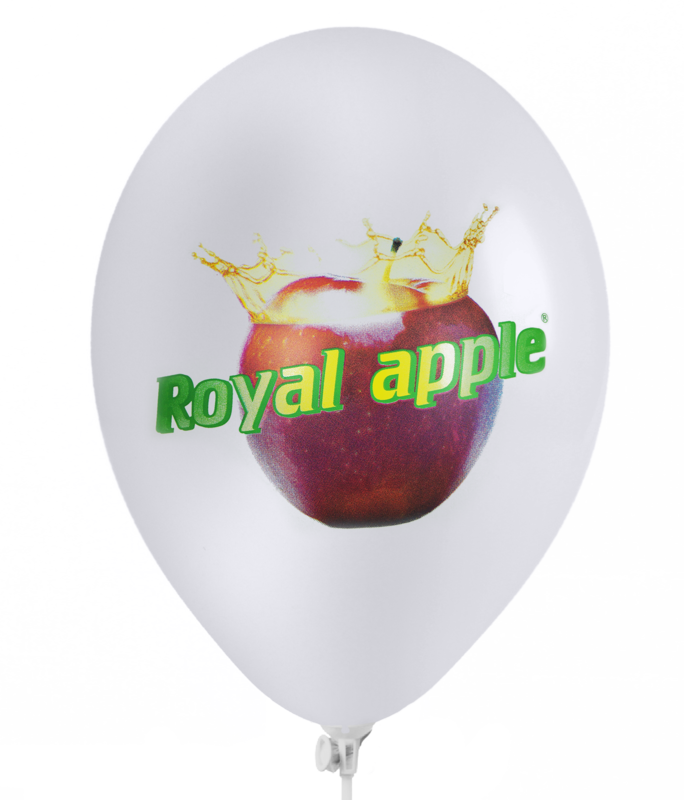 Very high quality and resolution imprints they are made CMYK printing system . 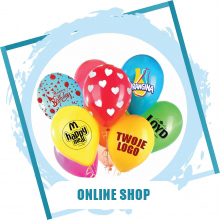 quality and with very short delivery times. 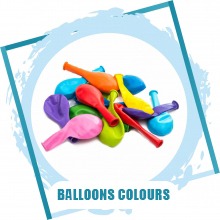 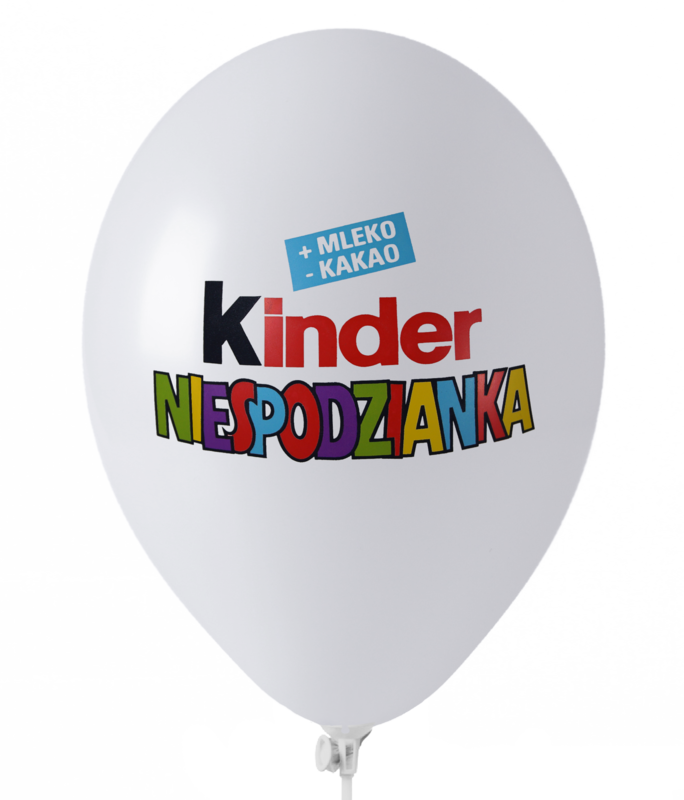 All our balloons are provided with a certificate with toy safety standards.